New firmware will remove any non-approved functionality from the Wii. Nintendo is again updating the Wii in an effort to combat piracy on the machine. Much like the 4.2 update back in September, the 4.3 update will seek out and remove any homebrew content that it finds. "Because unauthorized channels or firmware may impair game play or the Wii console, updating to Wii Menu version 4.3 will check for and automatically remove such unauthorized files," Nintendo said in a message on its support site. 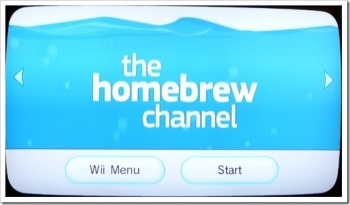 Nintendo does say that the update includes "behind the scenes enhancements that do not affect any prominently-used features or menus but will improve system performance," but the focus is very clearly on dealing with homebrew.